There’s been some chatter recently about why sneaker culture hasn’t done a better job of embracing women, which got us thinking: What awesome sneakers out there would we love to wear if they were available in women’s sizes, too? After a deep dive into the men’s sneaker scene, we came up with some pretty covetable results. 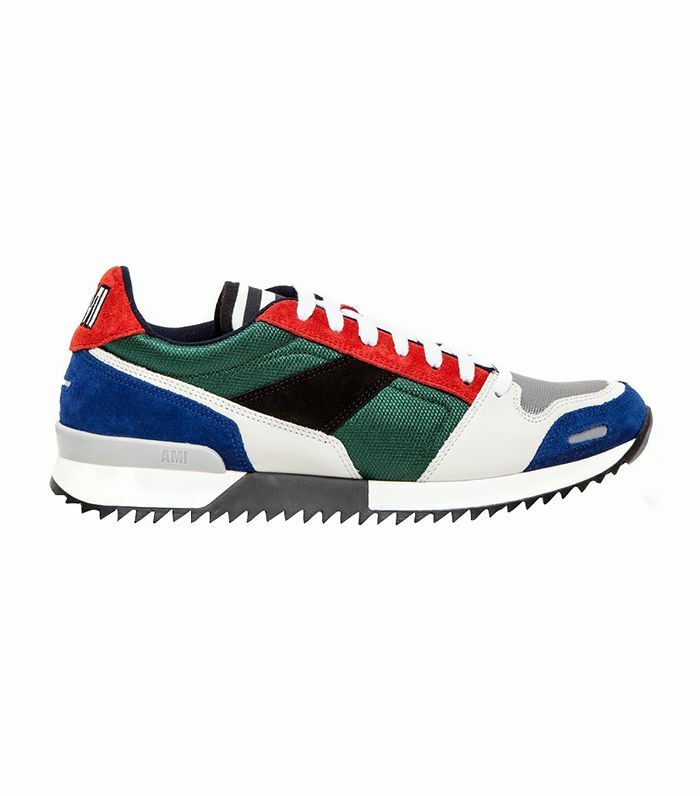 Scroll down to see the men’s sneakers we’d love to run around in ourselves! Which pair would you most like to try out? Let us know in the comments!